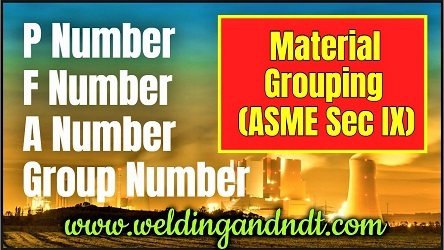 The maximum thickness which a welder can weld is 2T, where T is the thickness of the deposited weld metal on the test coupon by that welder. 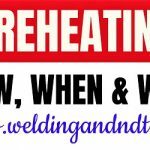 If a welder deposits weld metal of thickness 13 mm or more (with a minimum of three layers) then he qualifies for an unlimited thickness. 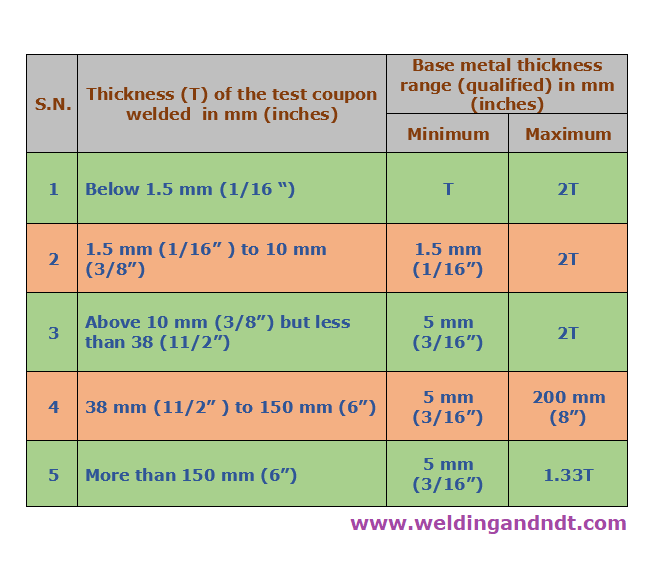 If the outside diameter of the test coupon is less than 25 mm (or 1 inch) then the minimum outside diameter for which the welder gets qualified is same that of the test coupon and the maximum outside diameter which he can weld is Unlimited. 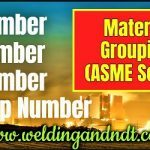 For outside diameter 25 mm (or 1 inch) to 73 mm (or 2-7/8 inch), the minimum Outside diameter for which the welder gets qualified is 25 mm (or 1 inch) and maximum outside diameter which he can weld is Unlimited. 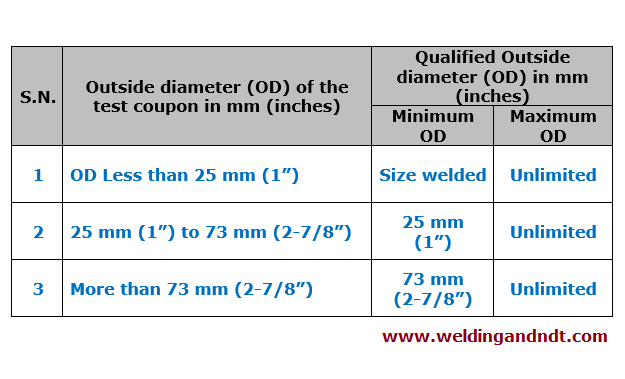 If outside diameter of the test coupon is more than 73 mm (or 2-7/8 inch) then the minimum Outside diameter for which the welder gets qualified is 73 mm (or 2-7/8 inch) and maximum outside diameter which he can weld is Unlimited. One very important point can be observed from this table that ASME BPVC has not given any limitation for the maximum outside diameter, there is only restriction for the minimum outside diameter of the pipe which a welder can weld. 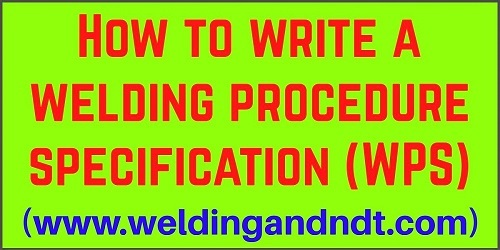 During welding of the test coupon all real-time data is recorded and after satisfactory lab test report, the welding procedure specification (WPS) gets qualified. 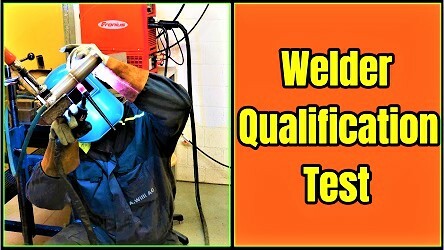 It is also called as procedure qualification and and all the real-time welding data along-with the lab test report is known as Procedure qualification record (PQR). Now, we have a thickness limit for procedure qualification too. 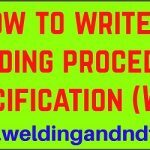 It means that a particular welding procedure specification (WPS) gets qualified for a particular thickness range and if we have to weld beyond that thickness range then we need a new WPS and procedure qualification. 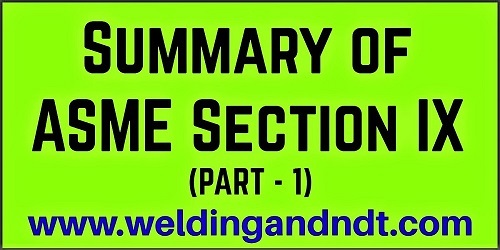 From the above table one can easily find out the thickness range for which a Welding procedure can be qualified or a welding engineer can prepare a welding procedure specification (WPS) accordingly. 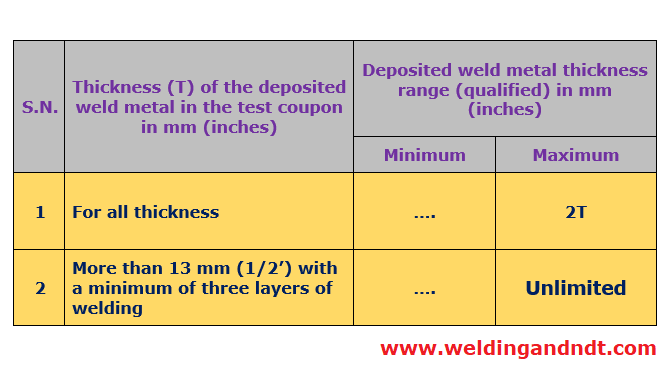 One important point to be noted that for performance qualification (welder qualification) the thickness which is considered is that of the deposited weld metal but in case of procedure qualification it is the thickness of the test coupon which is considered. Note: Purpose of this article is to give a basic information to the readers, for terms and conditions (in detail), Please refer ASME Section IX. Great work, made much easy.